Instantly download these editable Graduation Party Water Bottle Labels. The labels come with the text “Congratulations” already typed on them – you CANNOT change this text. However, you CAN change the “Class of YYYY” text in the silver glitter banner to the current Graduation year or even different wording! You will need to use Adobe Reader if you want to change this text – just highlight my sample text and start typing. 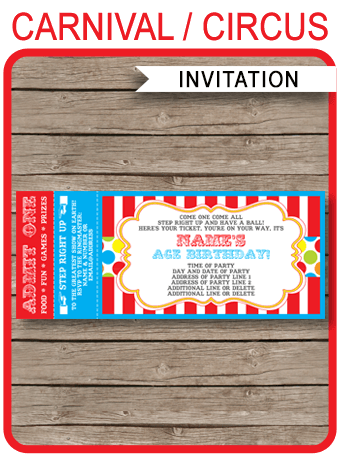 Download your editable Graduation Party Water Bottle Labels template immediately after your payment has been processed. Trim out your Graduation Party Water Bottle Labels on the provided cut lines, and place around a small water bottle.